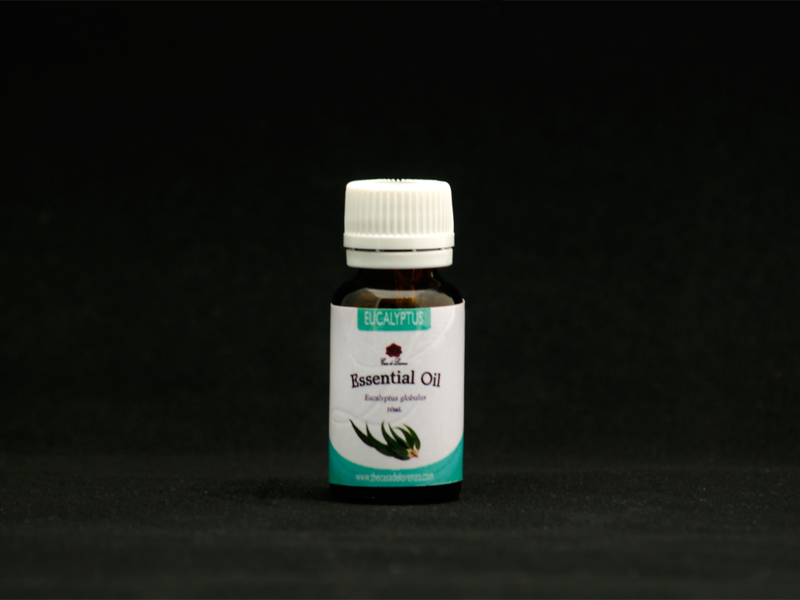 If you haven’t been given the lowdown on essential oils, they’re basically highly-concentrated liquids made from leaves, stems, flowers, barks, and roots of a plant. But how you utilize these oils to reap their health benefits falls under aromatherapy. To use them, they must be diluted in a carrier oil such as coconut oil, sweet almond oil, or olive oil. Add five drops of the essential oil to an ounce of carrier oil. Important note: Essential oils should never be applied directly to the skin or ingested. 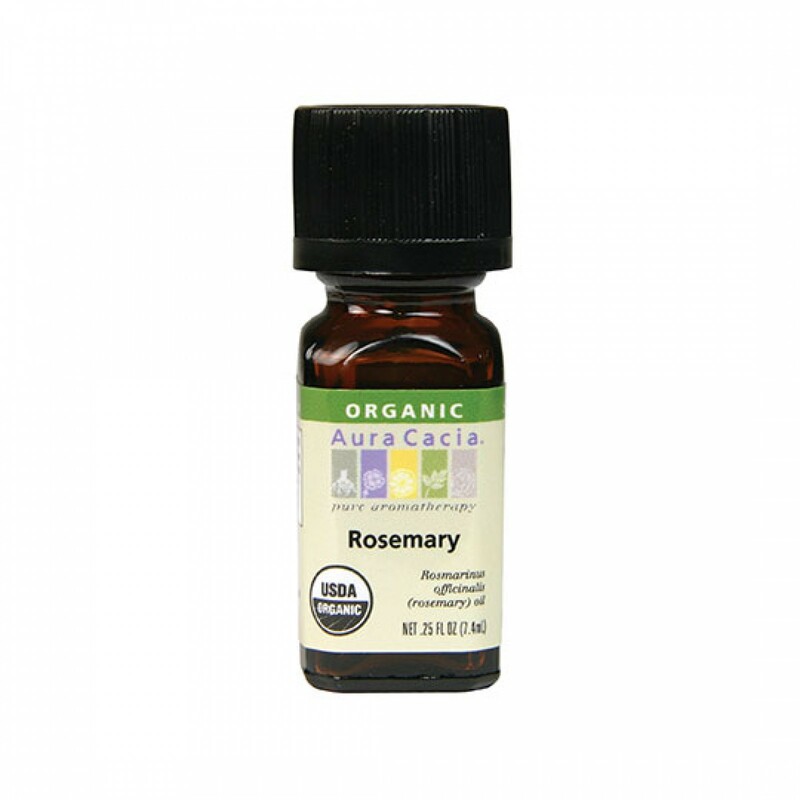 Rosemary oil is known to have anti-inflammatory properties. It was first used for stress reduction, pain relief, and for improved circulation. Since it helps with regulating stress, it also helps with headaches. One study even found that rosemary oil can also help with withdrawal symptoms. The menthol found in peppermint helps relax muscles and ease any pain. It’s also one of the most commonly used essential oils to treat migraines. Apply diluted peppermint oil directly to the temples for quick relief. Aside from treating anxiety and insomnia, chamomile essential oils are great for tension headaches. Important note: Pregnant women are prohibited from using chamomile essential oil as it carries a risk of miscarriage. For headaches and migraines caused by sinus issues, grab eucalyptus essential oils. It will open up nasal passages, clear the sinuses, and relieve sinus tension. One study showed that combining eucalyptus, peppermint, and ethanol have wondrous effects for both the body and mind, which can also get rid of headaches. Breathing in a room filled with lavender scent can help acute management of migraines. This study showed that it only took 15 minutes to feel the effects of lavender on migraines.